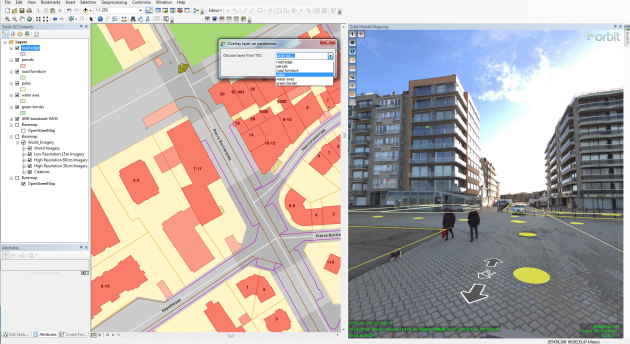 The Orbit Plugin for ArcGIS Pro, QGIS, the Widget for ArcOnline, the Orbit SDK/API (and upcoming Plugins for ArcMap, Microstation, AutoCAD Map) integrate 3D mapping data directly in your existing workflow. All Plugins are full HTML5. 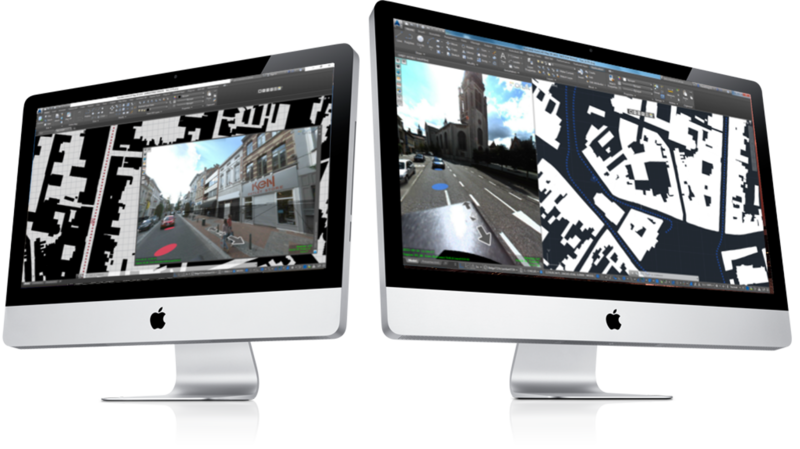 Access any published 3D Mapping data and display the data coverage in your 3rd party software. 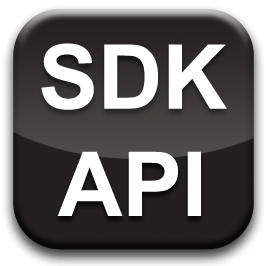 The 3D Mapping data should come from an Orbit 3DM Publisher – on premises or 3DMapping.Cloud account/publication. 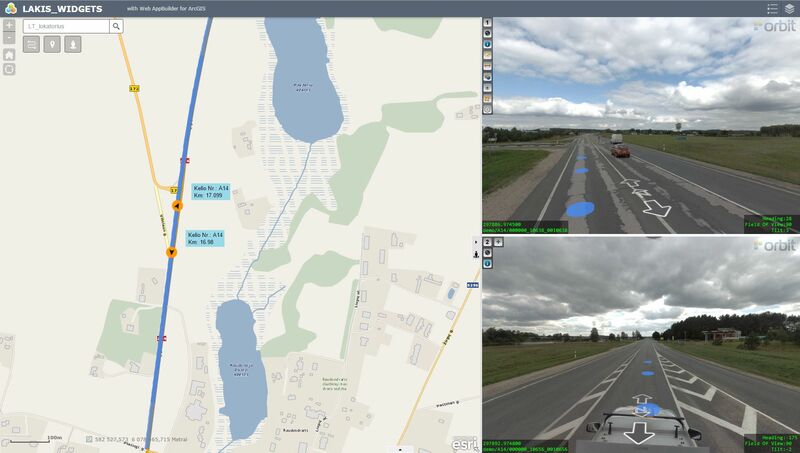 The current ArcMap and AutoCAD Map Plugins are Flash-based. HTML5 updates will follow soon.